ACS WASC accreditation is a school improvement process and therefore is a process that serves as the foundation for quality education. An accredited school is a statement to the broader community and the stakeholders that it is trustworthy institution for student learning and committed to ongoing improvement. 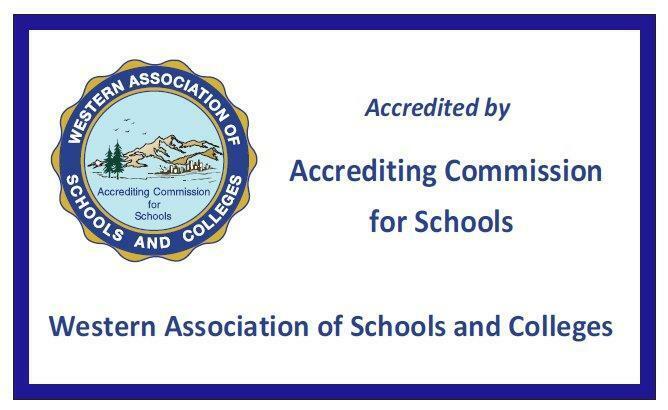 The Accrediting Commission for Schools, Western Association of Schools and Colleges (ACS WASC), a world-renowned accrediting association, a regional accrediting association in the United States, works closely with the Office of Overseas Schools under the Department of State. ACS WASC provides assistance to schools located in California, Hawaii, Guam, the Commonwealth of the Northern Marianas, American Samoa, the Federated States of Micronesia, the Republic of the Marshall Islands, Fiji, Asia, and other parts of the world. 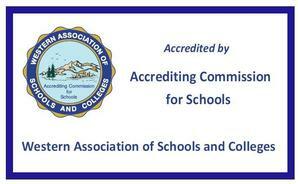 ACS WASC extends its services to approximately 5,000 public, independent, church-related, charter, online, supplementary education programs/centers, and proprietary pre-K-12 and adult schools; and works with 18 associations in joint accreditation processes, and collaborates with other organizations such as the California Department of Education, the Hawaii Department of Education, the Association of Christian Schools International, the Council of International Schools, and the International Baccalaureate. What is an Accreditation Status? The school’s status with respect to institutional and/or governing authority expectations.